Arthritis put simply, is when your joints are affected by inflammation and is usually seen in adults over the age of 65 but can also occur in children, teens and younger adults. There are more than 100 different types of arthritis, the two most common forms are Rheumatoid Arthritis and Osteoarthritis. 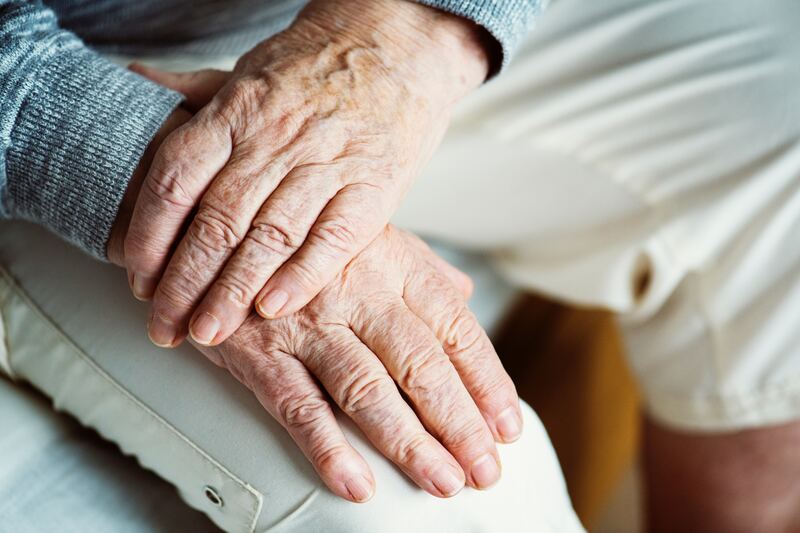 Arthritis can become painful, especially if you’ve had it for an extending period of time, and while there is no cure there are some natural ways to relieve some of the pain and movement restrictions. Arthritis is more common in people who are overweight. This is because the extra weight can cause more pressure on your joints, especially on feet, hips and knees. Reducing this extra weight could improve the pain, increase your mobility and reduce any future damage to your joints. Exercise will help you lose weight but it also has other benefits. Regular exercise and movement can help maintain joint flexibility. Swimming and water aerobics are ideal because the low impact exercises won’t add further pressure or stress to your joints. Be careful with weight-bearing exercises, such as running and walking as these can cause more damage to your joints. Turmeric is spice often found in Indian dishes and this yellow spice has a plethora of benefits. 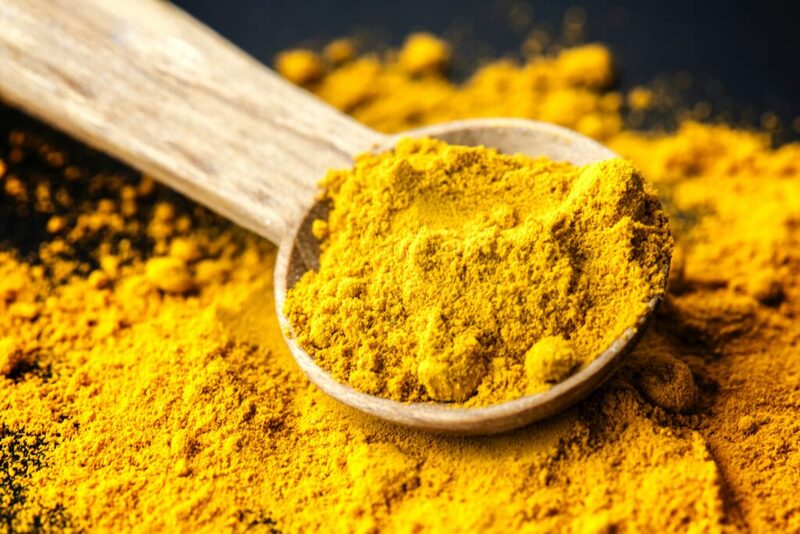 Curcumin, found in turmeric, may help reduce the pain associated with arthritis as it contains anti-inflammatory properties. Research into Turmeric has seen a reduction in joint inflammation. Acupuncture is an ancient Chinese holistic healing system and is used to treat hundreds of conditions. Acupuncture is the practice of rerouting energies and restoring the natural balance within your body. Acupuncture has been used to help with the pain often associated with Arthritis. Find out more about the acupuncture. Hot and cold therapy can have a massive effect on arthritis-related pain. Warm showers or baths can reduce stiffness in joints and using an electric blanket at night can help loosen up your joints. Cold therapy can be used for alleviating swelling and inflammations in joints. Simply use a bag of frozen vegetables wrapped in a towel and place it on the joints for quick pain relief. Regular massaging of joints can help ease the stiffness and pain associated with arthritis, according to the Arthritis Foundation. Our Massage Therapists are experienced with treating arthritis sufferers and will work with you to best target the pain and ensure you’re comfortable. Osteoarthritis (OA) or commonly referred to as ‘Wear and Tear’ is a long-term condition that can affect the majority of the joints in your body. OA mostly affects the joints that experience a lot of impact through weight-bearing such as the knees, hips, toes and low back; however, it can also be present in the fingers, elbows and your spine etc. When people suffer from Osteoarthritis one regular co-existing feature is muscular tightness around the affected joint. Your Osteopath can help to release the areas of tight muscles using massage and stretching techniques which can then reduce some of the symptoms that you are experiencing. Your Osteopath may also use traction and articulatory based techniques which are designed to improve the movement of the joints, but they also help to improve blood flow and lymphatic drainage of the affected area. This can then allow the joint to mobilise more efficiently and reduce some of the swelling that is causing your pain. The stereotypical assessment by an osteopath involves not only assessing the area of discomfort, but they will also look around the problem area to find out why this section of your body may have been subject to extra stresses and strains. This allows them to pick up on any issues with your movement patterns, posture and other joints/muscles that may be leading to the excessive impact and provide you with treatment, advice and exercise to improve upon their findings, and in turn, create a longer term preventative approach to your pain. Osteoarthritis is a degenerative condition that does require self-help to reduce the impact that it has on your life, however, an Osteopath may be able to give you the tools so that you know how to manage your pain and prevent it from worsening. Ami qualified as an osteopath with honours in 1988 from the British School of Osteopathy London. 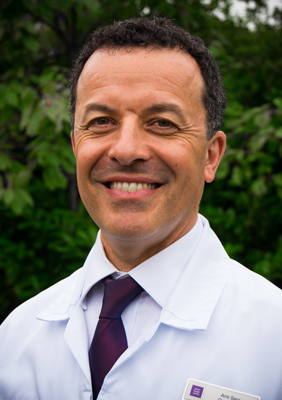 He subsequently worked and studied with some of the leading osteopaths worldwide.